Say hello to your new favourite outfit. 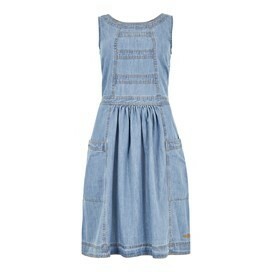 Our new Saffy denim sundress is incredibly flattering and stylish too. 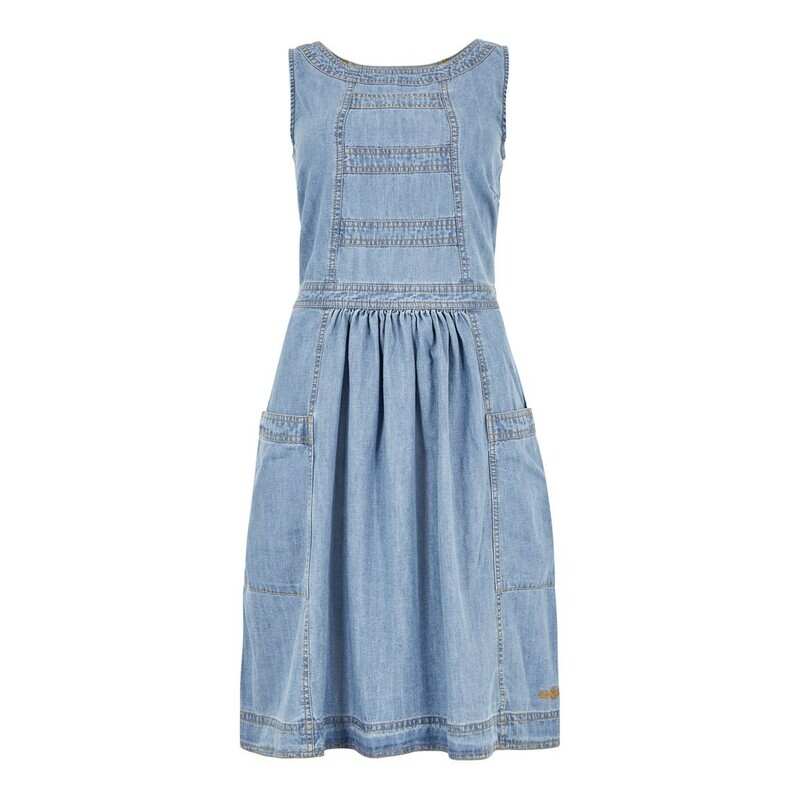 A versatile design, this sundress is made from 100% lightweight cotton, and is complete with bust darts and waistband detailing to nip you in at the waist. 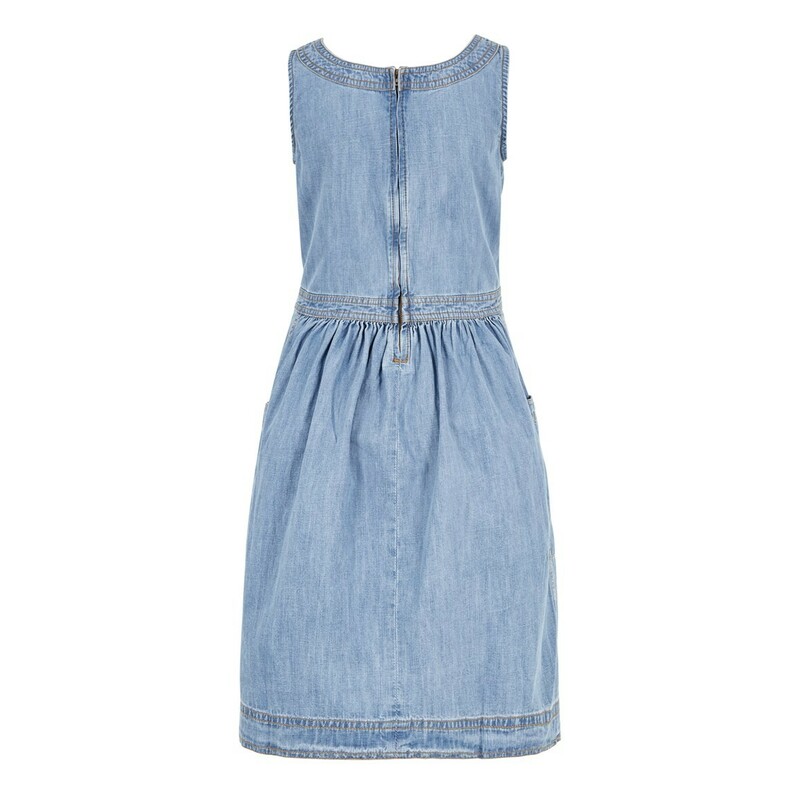 A great everyday option, the Saffy denim sundress ticks all the boxes. 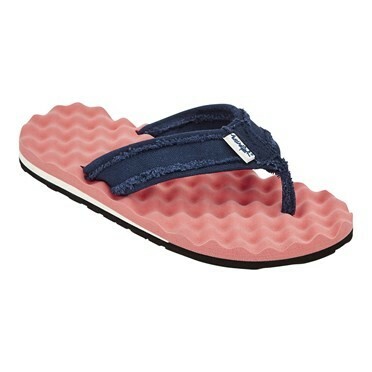 Pair with wedges on casual days, or your favourite courts to bring a touch of summer to the office. 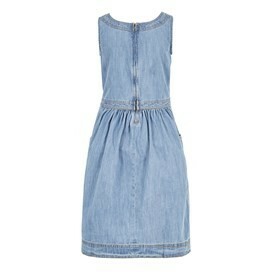 This is a really feminine but simple dress. 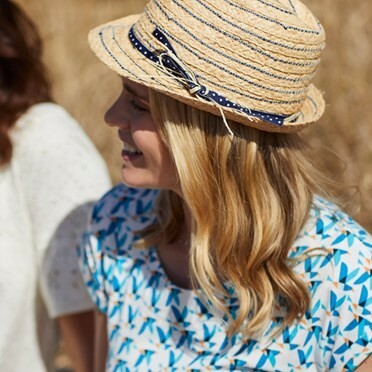 I am looking forward to some warm weather so that I may wear it.